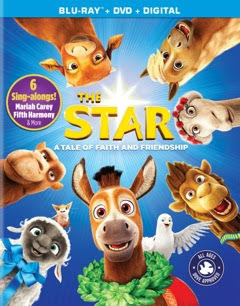 Mind on Movies wants to share with you about the release of THE STAR on Bluray and DVD. 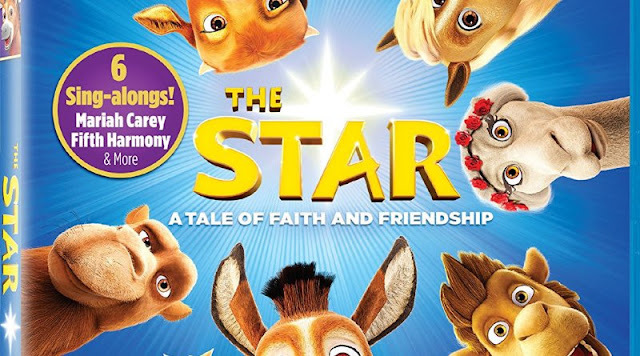 THE STAR is The Tale of Faith and Friendship, Includes Six Sing-Along Videos from Mariah Carey, Fifth Harmony, Kelsea Ballerini, A Great Big World, and Kirk Franklin. Includes a Dance Along, “How-to” Crafts Video and Much More. 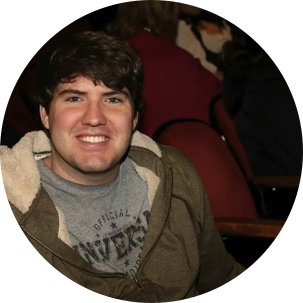 Purchase The Star Now by CLICKING HERE.